This installment of our series to introduce our printing operations involves the retail portion. 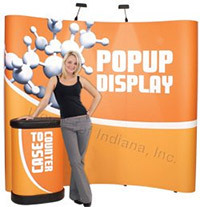 The first thing you’ll notice when visiting customprintproducts.com is that we deal primarily in display graphics; trade show backdrops, vinyl banners, outdoor flags, yard signs, etc. It’s not a copy shop. Our expertise lies in larger format printing on a variety of substrates, like vinyl, fabric, PVC and Gator board. Setting up shop can be intimidating. There are so many things you need to consider before opening your doors to the public. It’s always nice when you can find one point of contact to handle all your needs in a certain area. Custom Print Products offers a wide range of POS and display items that get noticed. Starting with the exterior, choose from an array of outdoor flags and stands in standard designs, or custom design your own. 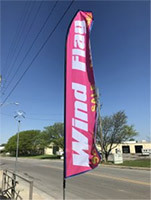 A popular option is a 16’ tall feather flag you’ve probably seen fluttering in front of car dealers or apartment buildings. They grab the attention of passersby that would otherwise miss your establishment. We use high-quality outdoor fabrics and dyes to create durable products that stand up to the elements. If flags are not ideal, we also stock custom sidewalk signs and poster stands. Perforated graphics display advertising material across entire windows, while still allowing people inside to see out. They offer an economical way to announce specials to draw the public in. We also print decals in any shape and size for window signage or decoration. Once inside, choose from a variety of display options. We print on several different rigid boards that make wonderful menu boards, decorations suspended from the ceiling, table displays, etc. And don’t forget wall graphics. Vinyl decals can make beautiful murals to cover otherwise bland walls. Basically, you can outfit your entire location with printed materials from Custom Print Products. The possibilities are as big as your imagination. When it comes time to present your business at a convention or expo, you can count on Custom Print Products to supply the items you need to put your best foot forward. Choose from a variety of backdrop styles and sizes. Each one is fully customizable with your own artwork and feature innovative construction that makes setup a breeze. Easy to setup and easy to carry with you, retractable banners are a great way to add a pop of color or information anywhere. Options include banner width and extended height, and can be printed on one side or both. Retractable banners also remain useful for years by printing replacement graphics that easily insert into the banner stand. Our name says it all. Custom Print Products takes pride in producing your vision. There are never any minimum purchase quantities. Custom printing means you send us your art so we can produce one-of-a-kind products for you. 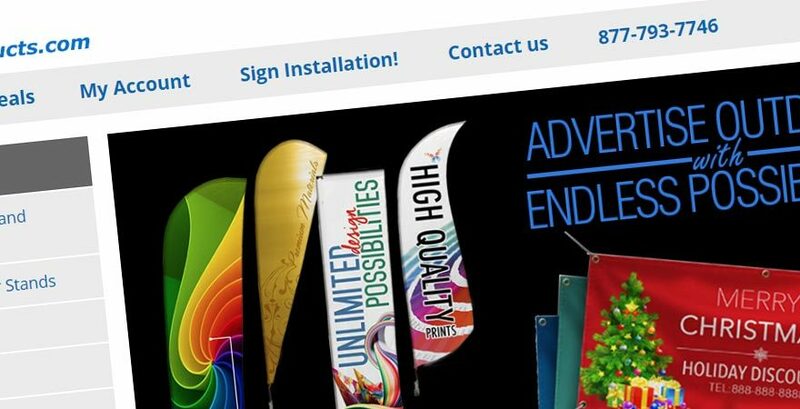 Whether it’s one banner for a school dance, three retractable banners for a work expo, or 100 yard signs for a political campaign, each job produced at Custom Print Products is unique. Customers send in their art and we print it. But what if you need help creating proper art? Each product includes specifications for creating art, and instructions for uploading it to our system. However, some customers need a helping hand. Our staff is highly skilled at turning your ideas into finished goods you can be proud to display. Not sure how to decide what you need? We can help with that, too. There are obviously too many products to list in one blog post. Click over to customprintproducts.com to see all we can provide. Looking for something different? 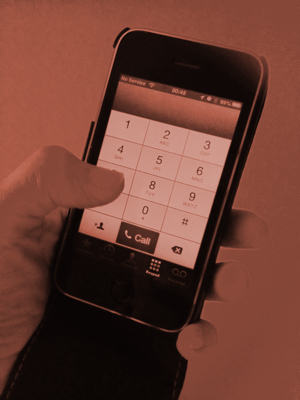 Never hesitate to call. We are always looking for new products to offer. If it involves custom art, we want to print it for you.